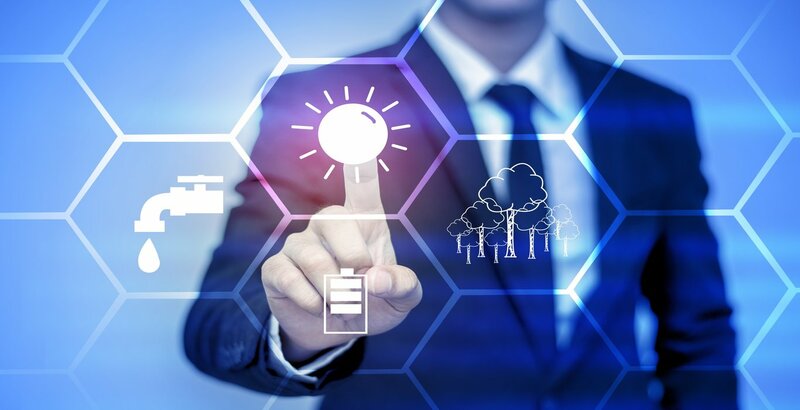 Getting professional help with protecting your invention and getting a patent is something you should seriously consider as there are many benefits and advantages. professional help. The process involved with patent applications is difficult and complex to complete without the help of someone well-versed. In fact, the services of a patent services company can help you strive towards your goal of creating a marketable and intuitive product. Like we stated before, you may be able to get by the patent process on your own, but you will probably overlook things you wouldn't be aware of unless you're a professional patent consultant. 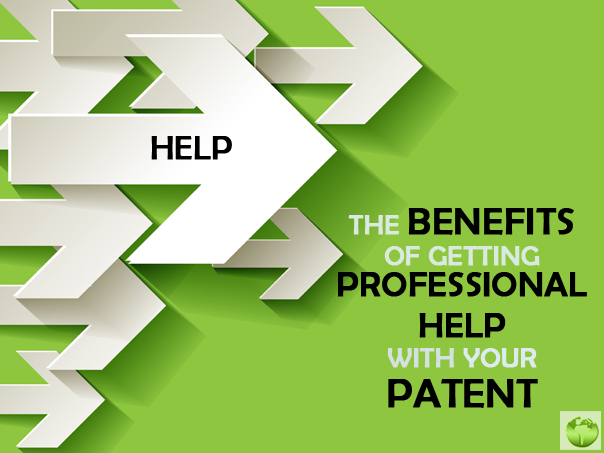 Patent consultants have the experience, training, and connections to deal with the legal issues of your patent. This allows you as the inventor to focus all of your attention on the product. 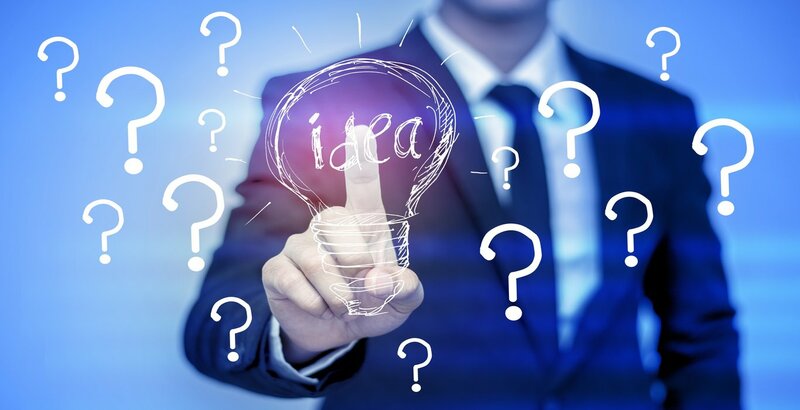 A patent services company can help you fill out the initial patent application, assist you in marketing research, and connect you with companies that are interested in paying a licensing fee to utilize your patented invention. While there have been stories of inventors getting by on your own, most success stories involve the help of a patent consultant to some degree. The American legal system is daunting and intimidating if you don't understand the language. Let someone who has been specifically trained for this job to help you out. The money you spend on legal help will pay itself back quickly. Let someone assist you with the patent process today.